Bobby Fischer is an American chess grandmaster. He is considered to be one of the greatest chess players of all time. Fischer showed his skill in early age by already winning very strong players by the age of 13. At 20 he became the US chess champion, winning with a perfect 11/11 score. 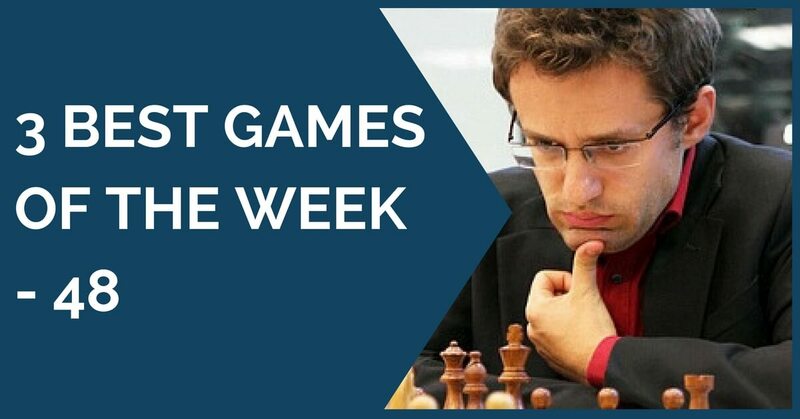 Soon afterward he won the World Championship and became the first official #1 rated player.He achieved top Elo of 2775, which was unprecedented at the time. 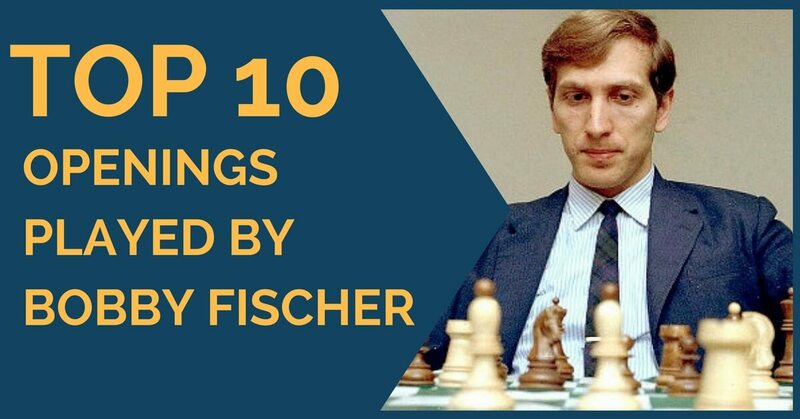 Today we will examine top 10 openings played by Bobby Fischer. The first super tournament of the year has started in Wijk aan Zee and has brought us many interesting and fighting games and a few surprises as well. 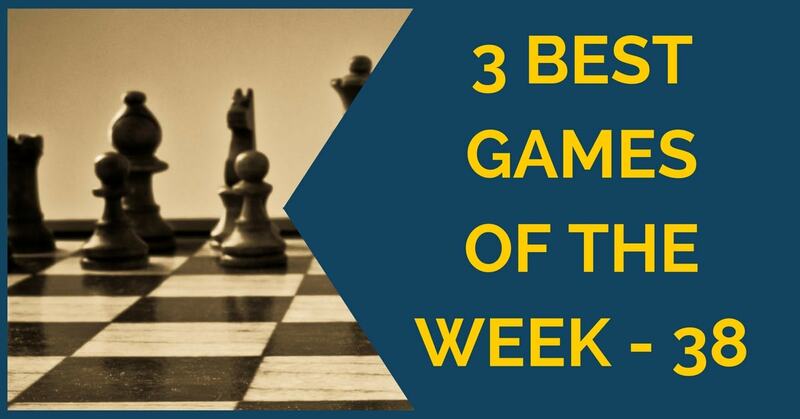 For this week’s article, we have selected all three games from this tournament and we hope that you will enjoy them as much as we did! We are going to continue this edition of the three best games with another two rapid games played in the World Championship few weeks ago. Even if they were played in shorter time control, the technique of the top players is great nevertheless and they employ many interesting ideas that we can try to learn from them. One of the most important chess events, the Olympiad, has just come to an end and it has produced some very interesting and exciting games. We are going to start with one of the performers of this competition, the brilliant Georgian Grandmaster Baadur Jobava. A player who was always in contention for the first prize in the Abu Dhabi Open was the Indian Grandmaster Baskaran Adhiban, who also showed great fighting chess. 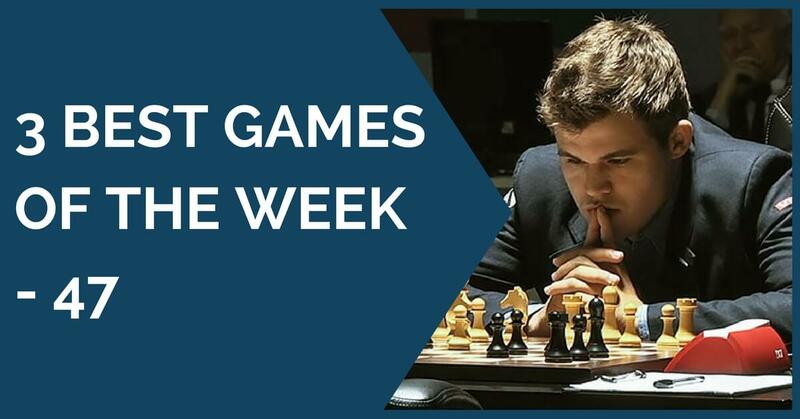 With so many strong tournaments going on right now, it wasn’t easy to select this week’s best games. There are plenty of good games that have been played lately, but we decided to give our readers a treat and chose some sharp, entertaining ones. 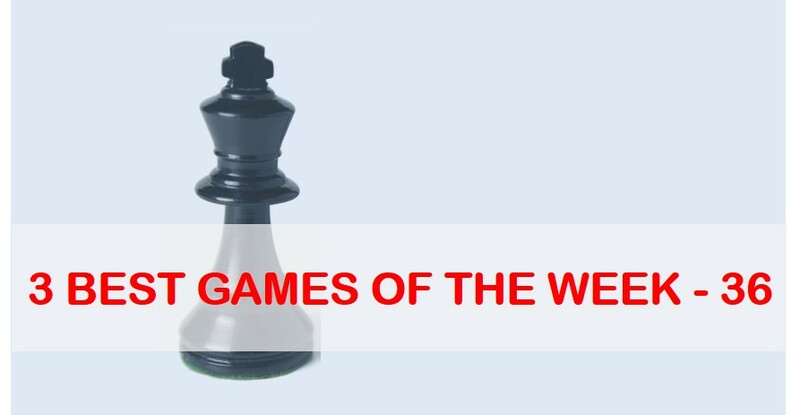 We have selected 3 games from the closed tournament Karpov Poikovsky 2016. The 17th edition of this tournament gathered top players like Jakovenko, Korobov, Sutovsky, Bologan, Kovalenko, Motylev, Matlakov, Wojtaszek, Smirin and Andreikin. The tournament was won by Ukranian GM Anton Korobov with 6 points out of 9. Second place went to Wojtaszek (5.5) and third place to Matlakov with 5. Last few days have been great for chess. 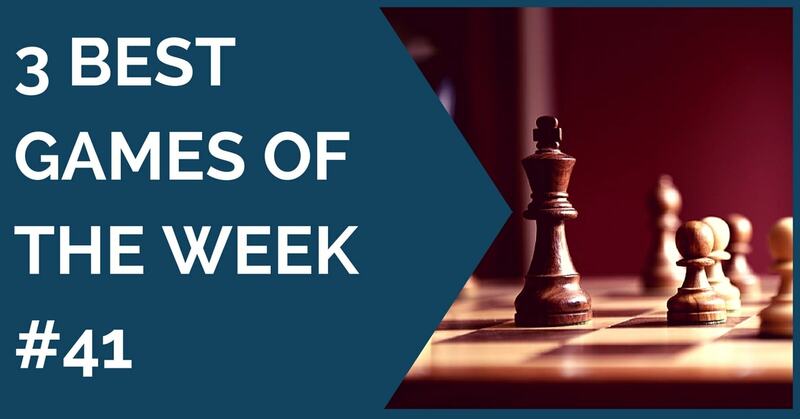 Lots of tournaments from all over the world and great games played by several strong Grandmasters all over the world made very difficult to pick only three ‘’best games’’. However, we did a very nice selection and we hope you enjoy it. 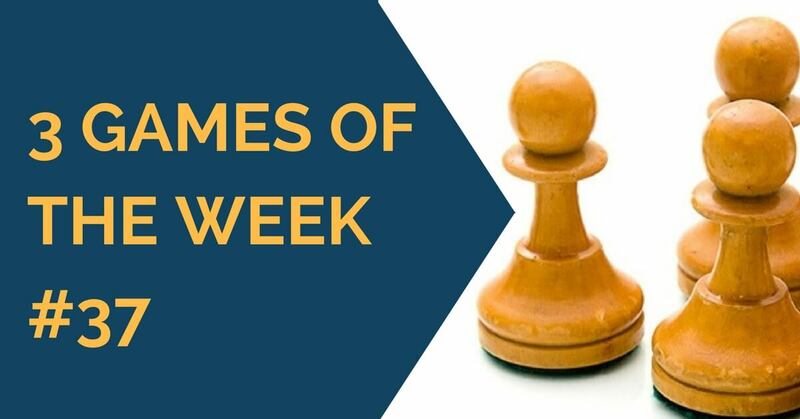 For this week’s edition of the 3 best games we chose three interesting games played by strong Grandmasters. The first one sees GM Dieter Nisipeanu with the black pieces winning against GM Arkadij Naiditsch with a novelty in the French Defense. Richard Reti was one of the top players in 1910s and 1920s. In New York 1924 tournament he played 1.Nf3 d4 2.c4 (aka Reti Opening) to defeat the World Champion Jose Capablanca. That was Capablana’s first defeat in 8 years! Reti have set a record by playing 29 simultaneous games blindfolded. 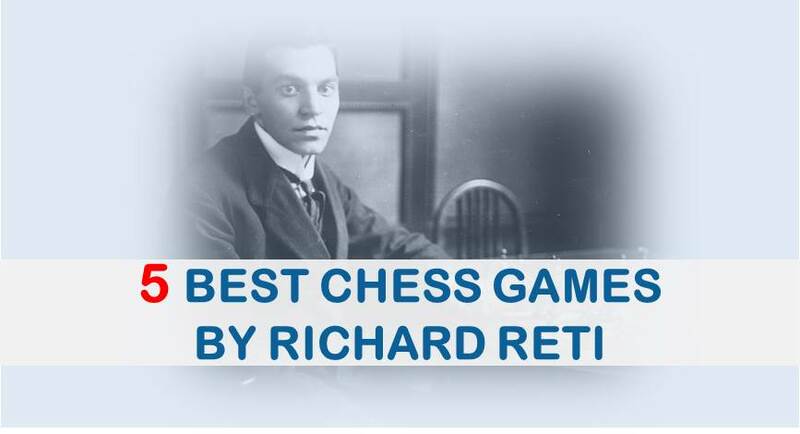 Reti is also a famous chess studies composer and a writer. 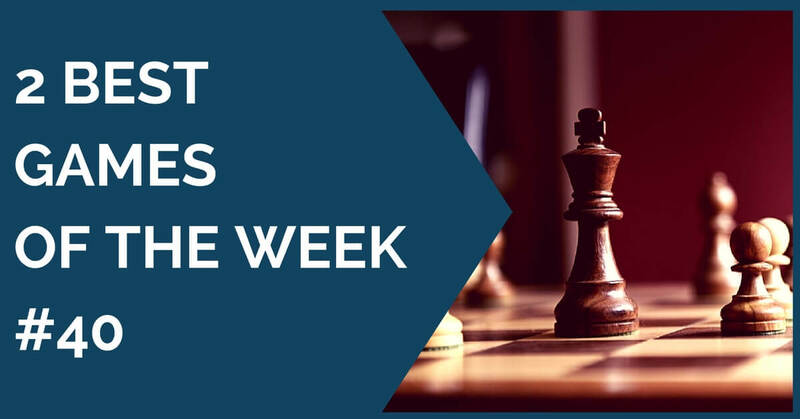 In this article we will learn from some of the best Reti’s games.